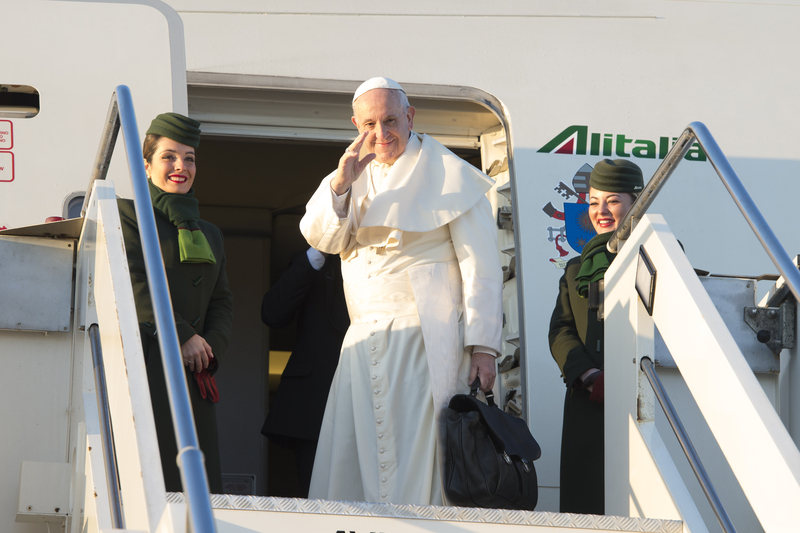 It’s official: Pope Francis is visiting Baltic countries in September. Today, Director of the Holy See Press Office, Greg Burke, confirmed the Apostolic Trip on Sept. 22-25, 2018, to the cities of Vilnius and Kaunas in Lithuania, Riga and Aglona in Latvia, and Tallinn in Estonia. The detailed program is still being discussed and will be published shortly.